We’ve got some breaking news for fans of Sony’s new premium Android handset, the Xperia TX — the device is now available in Hong Kong! 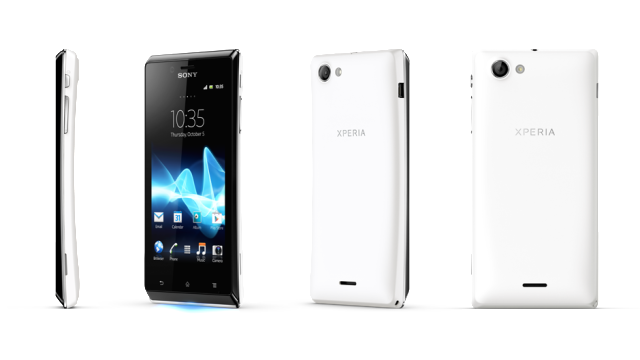 In addition to letting people know about the Sony Xperia TX, the blog post also mentioned that the Sony Xperia J has been priced at HK$ 2,098. The Sony Xperia J is the Xperia TX’s “affordable” counterpart and will come with a 4-inch screen, a 5 MP rear-camera, VGA camera in the front, a single-core 1 GHz Qualcomm MSM7227A Snapdragon processor, 4 GB internal storage, microSD and a huge 1,750 mAh battery. Design-wise, it looks very much like the Xperia TX, only smaller. 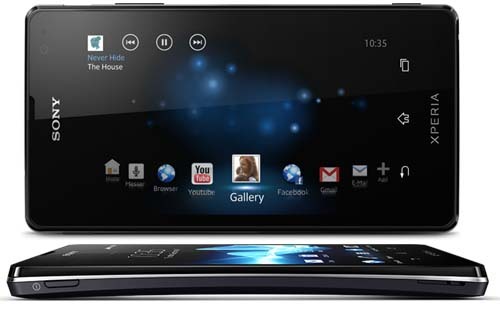 The blog post, however, did not provide details on the Sony Xperia J’s release date. Are you excited to get your hands on the Sony Xperia TX? Is the device worth the $600 price tag? Or is the Sony Xperia J the better deal? Let us know in the comments below! Coding Challenges: How to recruit the Right Coders?